Jeff Pryor - Oper. Mgr. Listen to Blacky Pryor's June 2, 2010 guest appearance on the G. Gordon Liddy radio program. 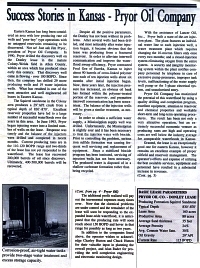 Article in PTTC Newsletter featuring Pryor's Donley Lease in Anderson County, Kansas. 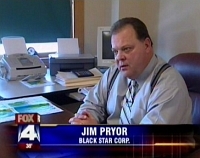 Jim Pryor and Black Star 231 Corp. have not escaped notice by the media. Its activities in both the United States and Latin America have caught the attention of news services. Gathered here are video clips, radio and print articles about Pryor and Black Star 231. 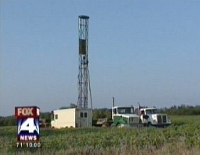 Fox 4 TV video clip about domestic energy and drilling shallow wells, featuring commentary by Jim Pryor. Fox 4 TV video clip featuring Black Star 231's Zastrow lease in Anderson County, Kansas. Fox 4 TV video clip featuring Jim Pryor's exploration in Latin America. 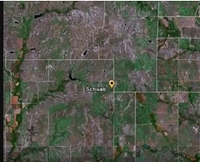 Google Earth tour of Black Star 231 operations in Eastern Kansas. Videos of Jim Pryor's press conference at the Presidential Palace in Tegucigalpa announcing newly discovered oil reservoirs in Honduras. 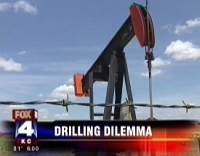 Video illustrating the drilling and multi-zone fracture of an oil well. 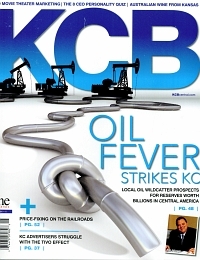 Feature article about Jim Pryor that appeared in the May 2008 issue of KCB Magazine.